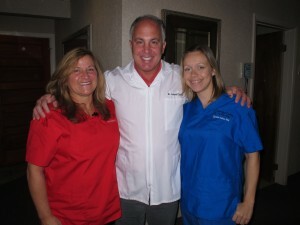 Manalapan Dentist, Dr. James Courey, Prosthodontist, proudly served in the United States Navy for 20 years! The team of Specialized Dentistry of New Jersey Salutes all our nations brave veterans who served and serve in the USA, on foreign soil, in the air, and on the ocean, by wearing Red, White, and Blue. It is because of their sacrifices and the sacrifices of their families that we are free! Below is a poem that sums it up perfectly.